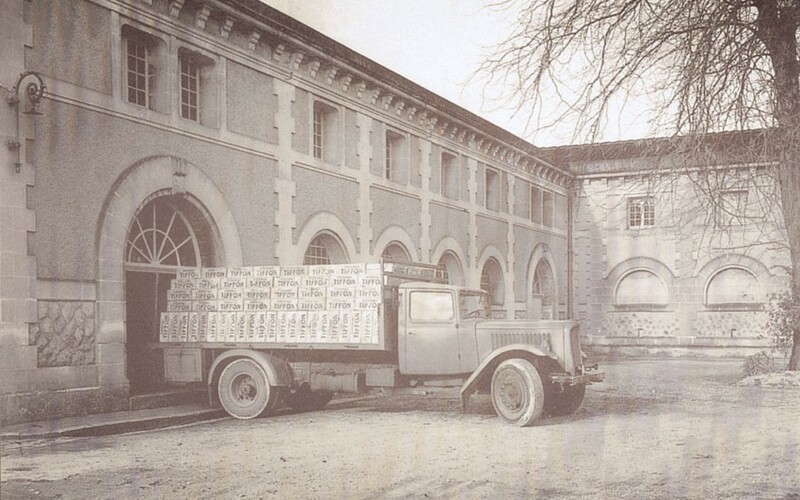 The history of the Braastad family stretchesover centuries, but the story of Braastad Cognac started in 1875 when a young man founded his very own House of Cognac on the banks of the River Charente. Five generations later, we are still making world-class cognac, applying the same care and craftsmanship as our founder did over 130 years ago. 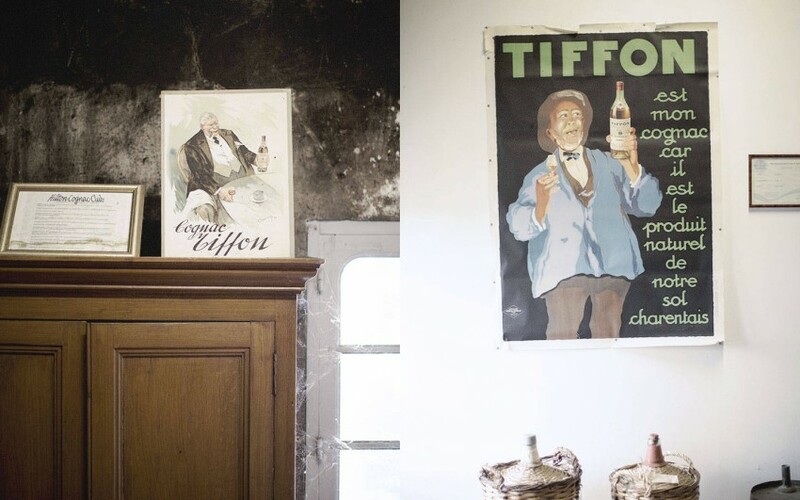 Médéric Tiffon founded the Tiffon House of Cognac on the banks of the river Charente at a time when about 30 other such houses existed. Médéric chose his spot wisely, near the centre of the village of Jarnac, close to other world-renowned cognac houses such as Alexandre Bisquit and Courvoisier. 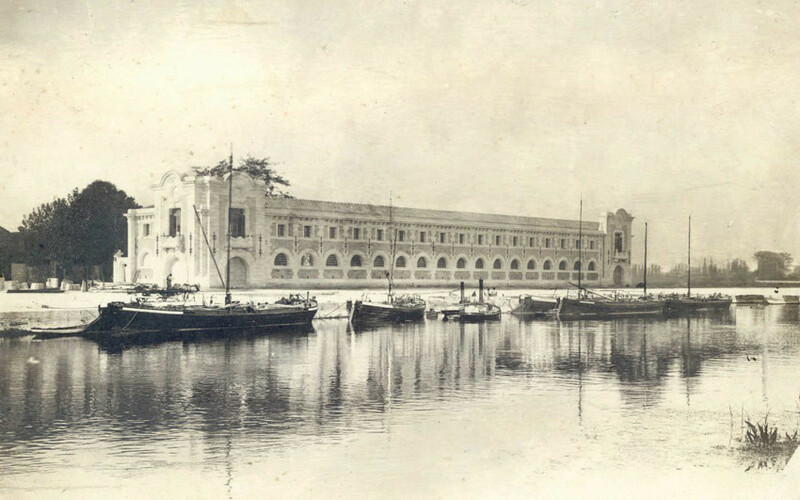 And as the distillery was sited on the southern bank of the river, it was, and still is, located in Cognac’s Premier Cru, the Grande Champagne. Our grandfather Sverre Braastad was born in the small town of Gjøvik, Norway in 1879. Afterstudying in Germany and England, he eventually travelled to Cognac, France in December 1899. Following his passion for Cognac, he joined his uncle, Halfdan Braastad, who was already working at the Bisquit House of Cognac. 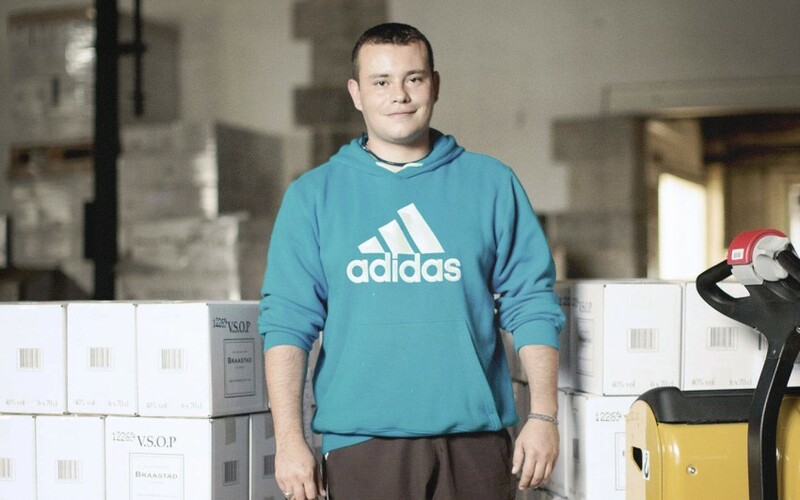 With knowledge of trade and foreign languages, he started working in the sales department, in charge of exports to North America, England, Germany and the Scandinavian countries. 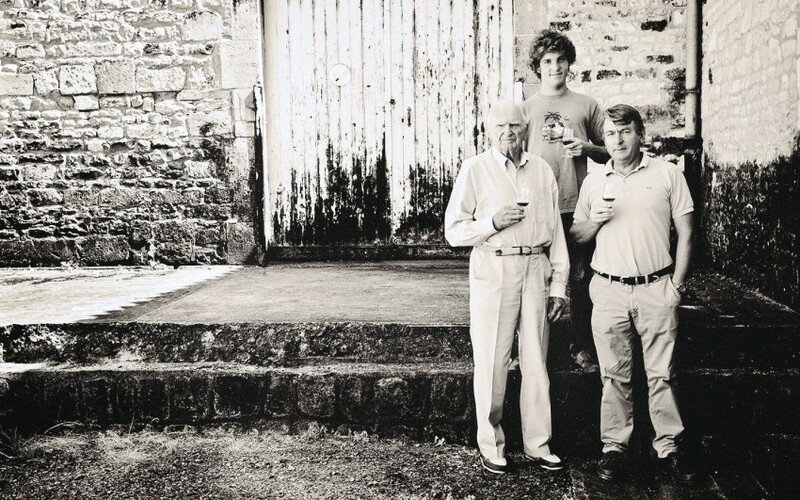 Our grandfather soon found other passions besides the Cognac trade. Edith Rousseau, a striking young woman who was heiress to her uncle’s House of Cognac, Cognac Tiffon, caught Sverre’s eye, and before long they were a romantic item. After a long courtship during the first decade of the 20th century, they werefinally married in 1913. It would, however, take another six years before our grandparents started developing their company into one of the leading Houses of Cognac. 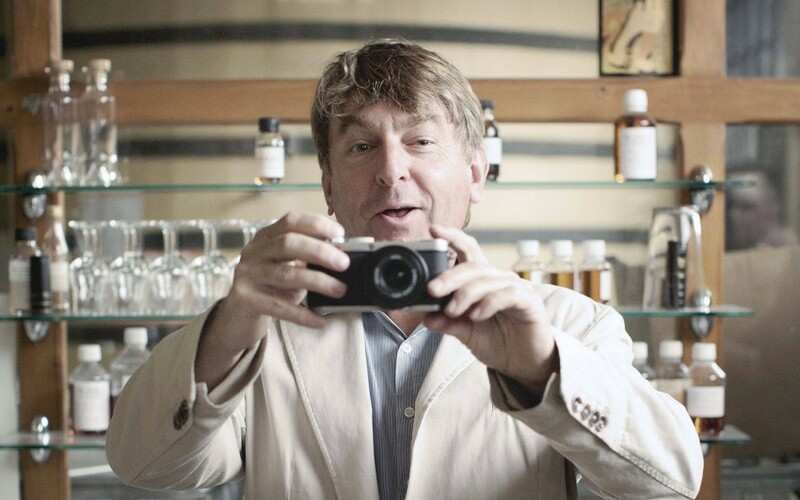 While Sverre was seeing Edith, he started working for Cognac Tiffon, while still in employment at Bisquit. 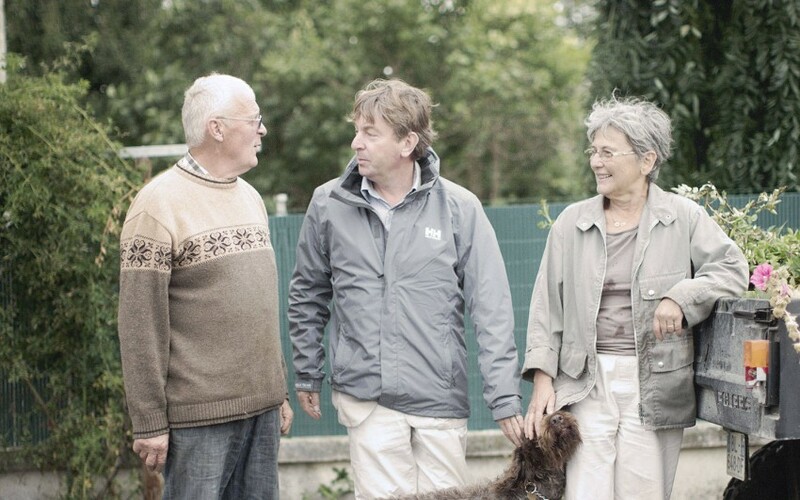 Due to theFirst World War, there was a shortage of male workers in the French countryside, and Sverre had promised to stay with Bisquit until the end of the war. True to his word, Sverre stayed until the war ended in 1918, but when peace came, Sverre could finally join his family at Cognac Tiffon. 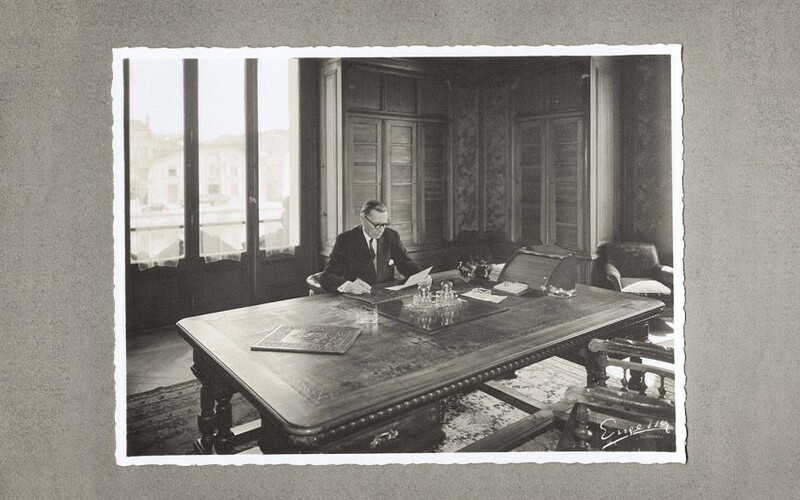 In 1919 our grandparents officially took charge of the company, and they never looked back. Just two months short of his 100th birthday, our grandfather passed away on May 16th 1979. 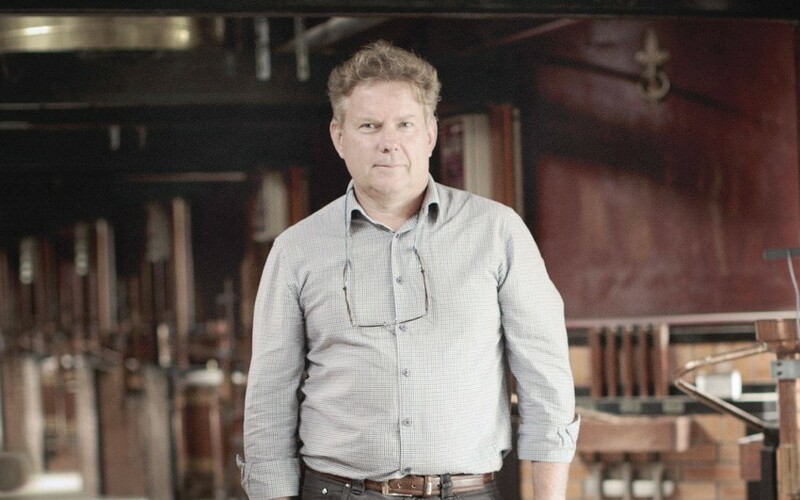 He had worked hard all his life, but fuelled by his passion for cognac and the love for his family, his life became a long and eventful one. In his time he saw members of the Braastad family at the helm of world-famous cognac houses, such as Delamain, Courvoisier, Salignac and Bisquit. 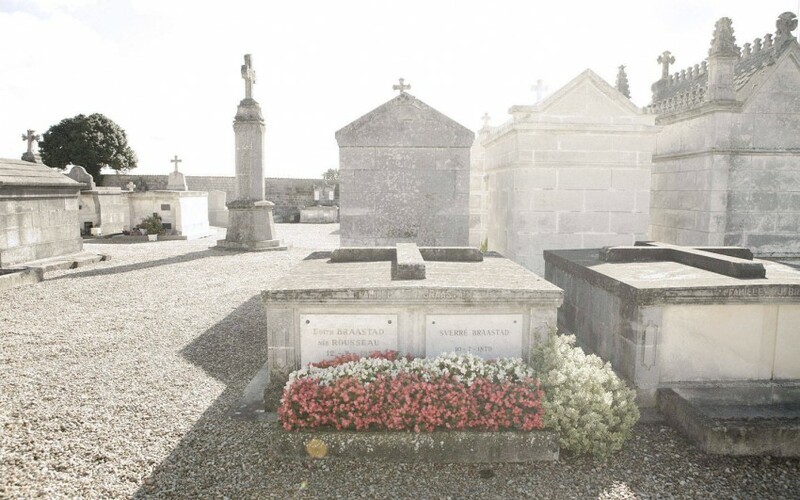 He left eight children in this world, and died knowing what a profound effect his family had had on the world’s cognac industry, and still has. 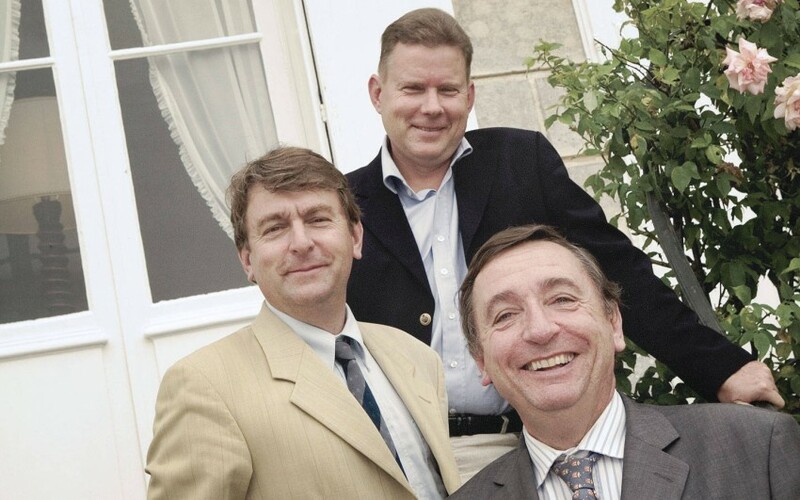 Five generations after Médéric Tiffon founded the company, and three generations after our grandfather took over the reins, we are still producing cognac in accordance with ancient laws and old family traditions. 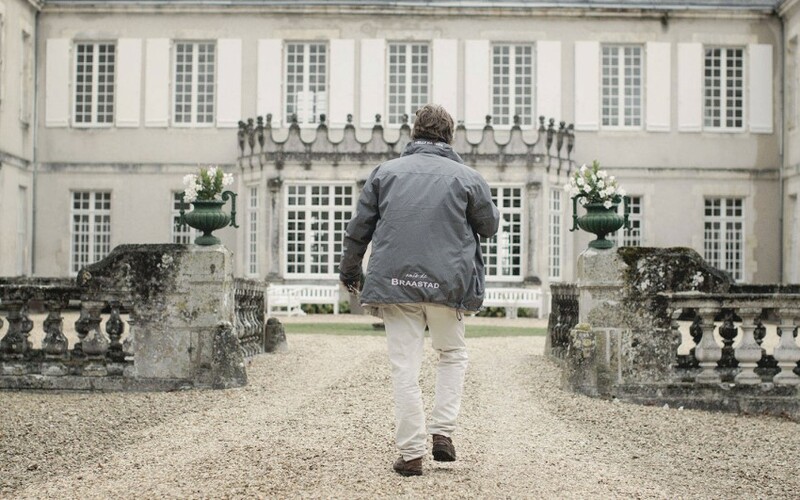 We are still in charge of our true House of Cognac, doing everything from harvesting grapes, producing wine, distilling cognac and maturing the noble, golden liquid for generations in our own humid cellars by the river Charente in the heart of Cognac.